Death to the trendy impulse buy. Break the curse of 1000 open browser tabs. Find that perfect piece. Get your sh*t together. 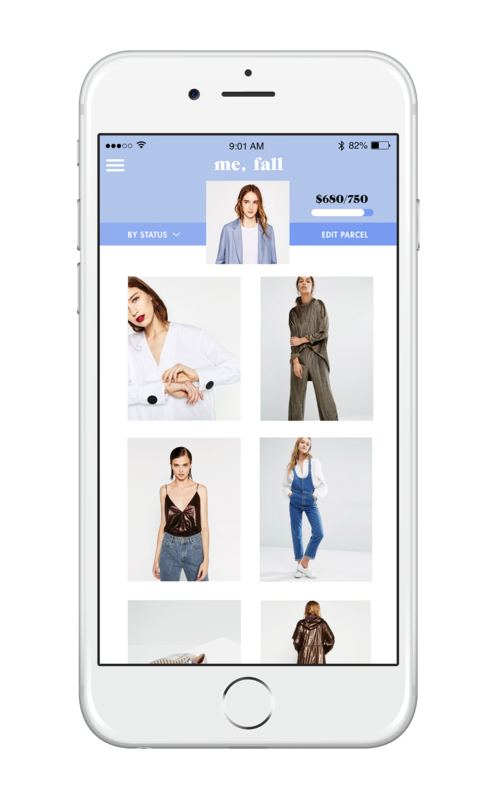 Impulse buying is dying and we want to help consumers curate wardrobes that they really love but that also really work for their lives and budgets. Parcel will solve our problems and enable our passion. Parcel lets us connect directly with the ever-expanding world of niche brands and retailers, without getting overwhelmed. 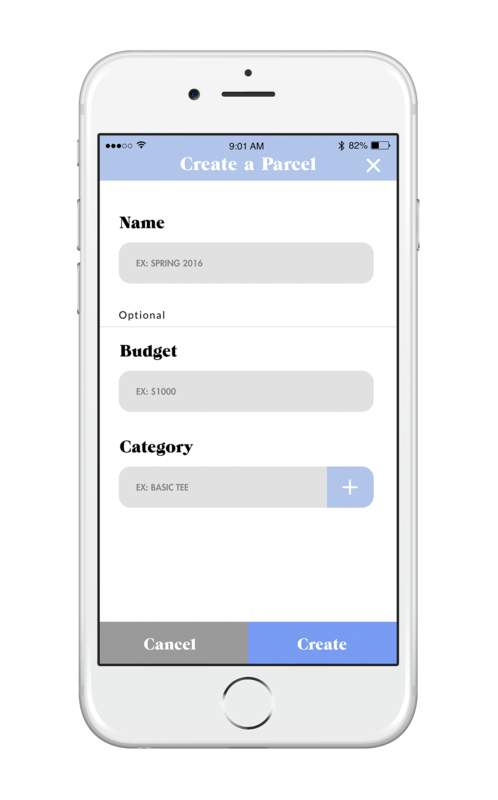 Parcel helps us get the stuff we really need for our full lives and calendars...and then get on with. Parcel helps us feel good about every dollar we spend. Our users are crazy passionate. "I really really love Parcel! It makes online shopping a lot easier, so thank you A LOT for founding it!"